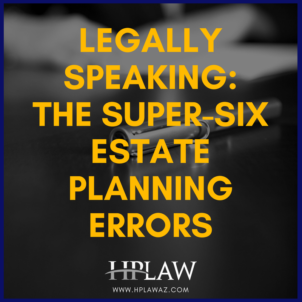 Below are common Estate Planning errors that can easily be avoided. The important thing is to take action sooner rather than later and to NOT procrastinate! Nobody wants to ponder their mortality or disability, but failure to plan is costlier, both emotionally and financially, on your family. One of the greatest gifts you can give to your loved ones is a thoughtful, complete, and updated Estate Plan. In the case of hospitalization or incapacity, if there are no Healthcare directives in place, others may make medical decisions that may conflict with your values, goals, or religious beliefs. Do you want to be on artificial life support indefinitely, even if there is no brain activity? 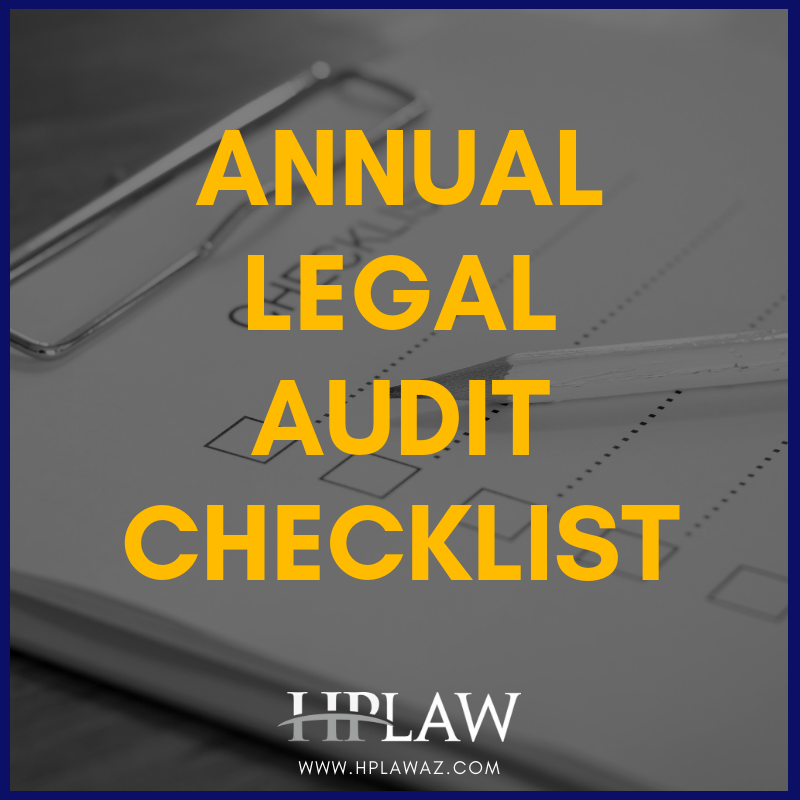 Healthcare authorizations include: Healthcare Power of Attorney (“POA”), Mental Healthcare POA, HIPAA Release, Living Will (Advance Medical Directive), “Do Not Resuscitate” orders, and Appointment of Guardian. With these documents in place, there is no question of who will make your medical decisions. Without these, your loved ones may be forced into expensive and lengthy Guardianship court proceedings. Jim had dementia. Over six months he gave over $400,000 to charities that would call him constantly. Fortunately, his daughter caught on and intervened before dad was penniless, but it was an expensive lawsuit. Lacking mental capacity to handle one’s finances is scary, and very real! This is solved through financial authorizations that include a Durable Financial Power of Attorney, and Appointment of Conservator. Without these, a court must appoint a Conservator to manage your assets in an expensive, slow, and potentially contentious process for your family. 3. Failing to Create a Will or Trust. A thoughtful transfer of wealth should be personalized for your assets and your family. A well-tailored plan will take into account blended families, or those with disabilities, and will be cost effective to implement. At a minimum have a Last Will & Testament. Often, a better way to establish your financial legacy is through a “Living Trust”. A trust holds and transfers property to whomever you choose, and in the manner, you choose, and avoids probate. A trust can protect a beneficiary’s inheritance from being lost if they suffer a lawsuit, bankruptcy, divorce, or failed business. 4. Failing to Safeguard your Loved One’s Inheritance. It is easy to imagine that if a young adult receives a large inheritance all at once, it can do more harm than good. Reckless spending, poor financial planning, addiction, divorce, lawsuits, and other “drama” can cause them to lose their inheritance quickly. You can protect your beneficiaries from these possibilities if drafted correctly. Your Estate Plan can be an inexpensive insurance policy that protects your beneficiaries from an unanticipated crisis. Probate is an expensive, stressful, and slow court-supervised process. Your Estate Plan should keep your loved ones from having to file a probate in order to distribute your property. This requires an asset-by-asset analysis to ensure that all important assets transfer without court intervention. Funding your Trust, recording real estate deeds, updating primary and secondary beneficiaries, “Transfer on Death” instructions, etc. are important parts of your Estate Plan. Take the burden off your loved ones while making sure your wishes are honored. 6. Failure to Address Changes Over Time. Estate planning is a process, not an event. 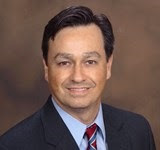 When a significant change occurs, or several years have passed, review your Estate Plan and make adjustments as needed. Marriage, divorce, death, birth, large increases or decreases in financial status are all triggers. When laws change dramatically, it may also require an update. Like any valuable thing, your Estate Plan requires maintenance to prevent the big expensive problem later. 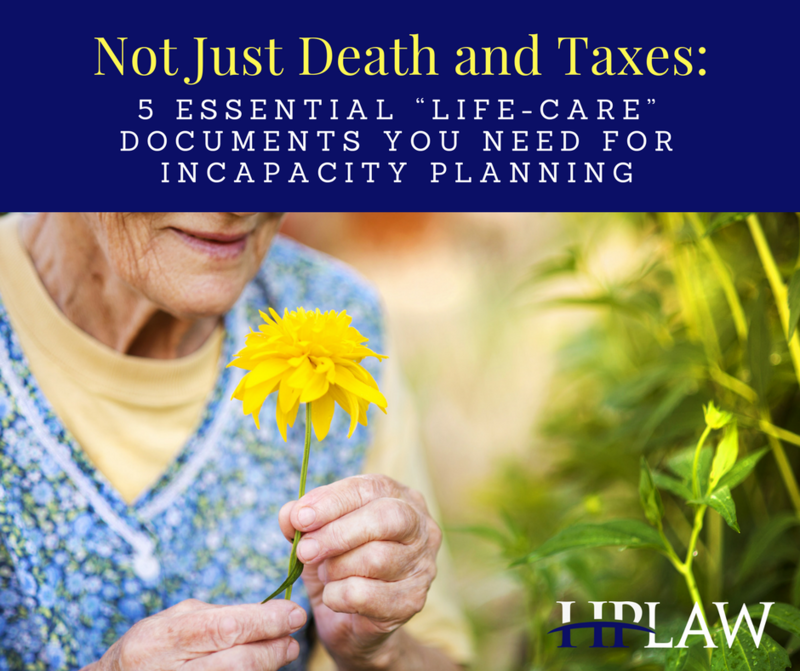 Once you pass away or become incapacitated, it is too late to make changes and your loved ones may be left with a plan that no longer meets their needs.